Poet's Corner is your personal, private anthology of poetry and quotations. Use it to store your favorites, keeping them near at hand and easily accessible. And you can share them with your friends. 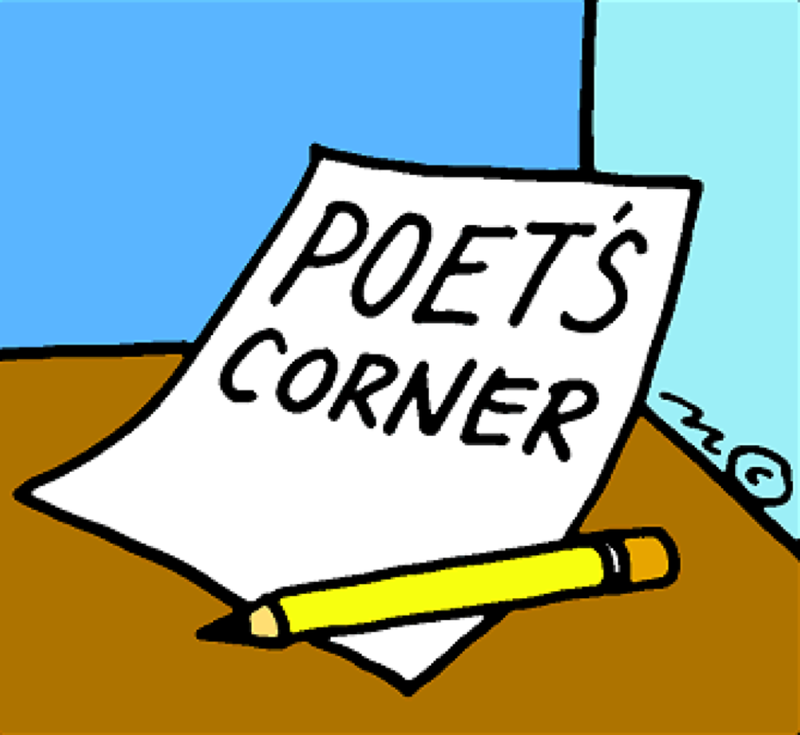 You will find Poet's Corner easy and intuitive to use. Support for this program is available via email.